From QNicaragua.com / Nicaragua’s president, Daniel Ortega, on Friday offered to grant asylum to NSA leaked Edward Snowden, one day after he and Venezuelan president, Nicolas Maduro and other South American leaders gathered to denounce the rerouting of Bolivian President Evo Morales’ plane over Europe amid reports that the American was aboard. Maduro made the same offer to Snowden. The two presidents made their offers during separate speeches in their home countries on Friday afternoon. Snowden has asked for asylum in numerous countries, including Nicaragua and Venezuela. 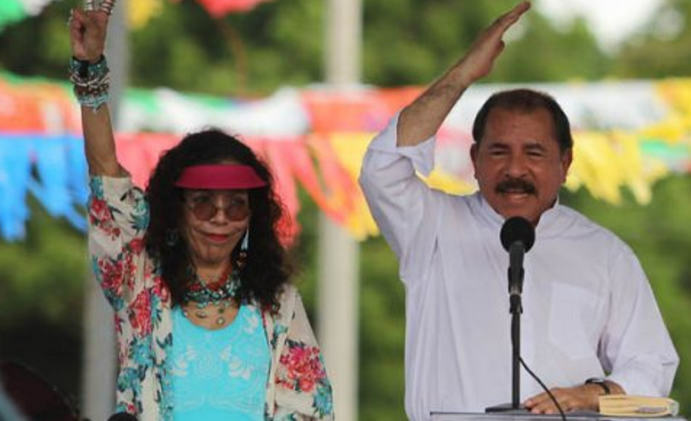 Ortega said he was willing to make the same offer “if circumstances allow it.” Ortega didn’t say what the right circumstances would be when he spoke during a speech in Managua. Secret-spilling website WikiLeaks said that Snowden, who is still believed to be stuck in a Moscow airport’s transit area, had put in asylum applications to six new countries. He had already sought asylum from more than 20 countries. Many have turned him down.